Virtual Reality is changing the way consumers experience brands and employees complete their jobs! We combine our years of experience in audio, interactive systems, and storytelling with a state-of-the-art production facility to create some of the most cutting-edge immersive experiences available! From simple displays to complex system integration for training and visualizations, let our team show you how to get the most out of your Virtual Reality experience! 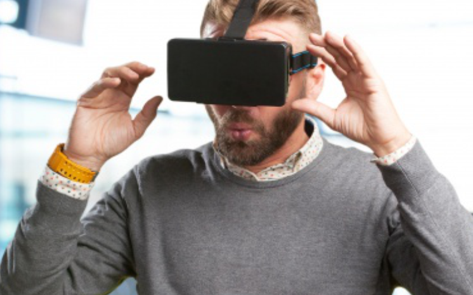 Interested in Using Virtual Reality for your business? Let us know!